The last twelve months have been popular for the word ‘wonder’ in film; there was the syrupy Wonder with Julia Roberts and Owen Wilson; there was also Woody Allen’s highly enjoyable Wonder Wheel, and now this from American director Todd Haynes. But if we’ve learnt anything, particularly with this, it’s that film titles can lie. Look, just there - boobies!!! 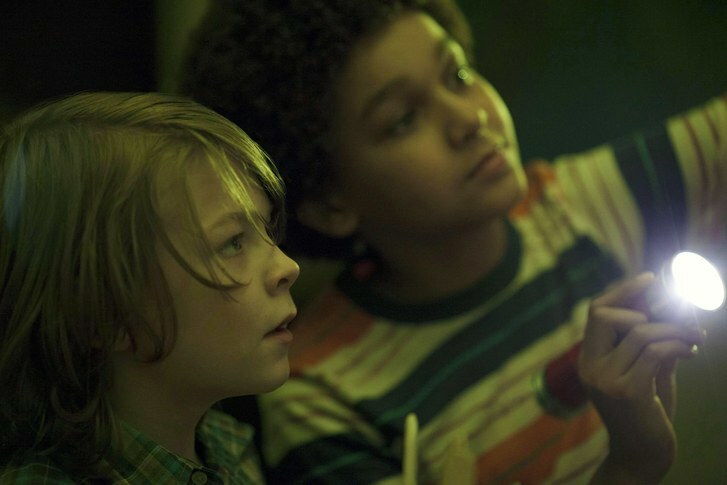 It’s 1977 and young Ben (Oakes Fegley) lives in Gunflint, Minnesota. He’s just turning twelve and is getting more and more curious about what happened to his father. He has some documents, mostly a message written on a bookmark for a book store in New York City. Just as he’s about to phone the book store, there’s a lightning storm outside, and somehow it comes down the telephone line and strikes Ben. He wakes up, finding himself in hospital, without the ability to hear anymore. Undeterred, he sneaks off to NYC to find some answers. 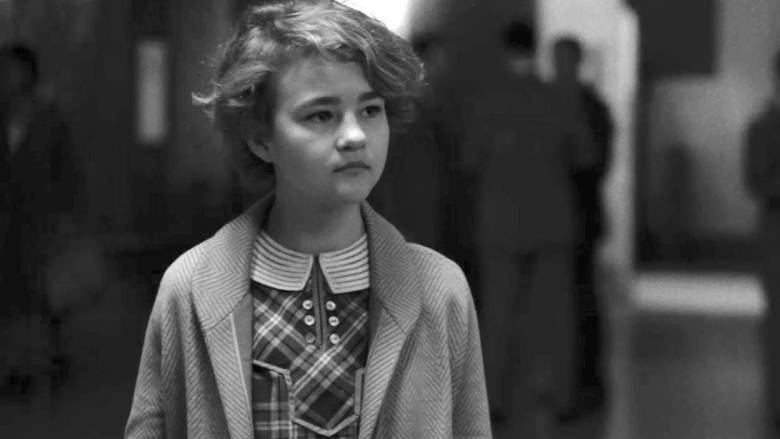 Meanwhile, in 1927, Rose (Millicent Simmonds) is a young deaf girl who pines to see her mother (Julianne Moore). She’s a famous actress in New York, who she rarely gets to see. She decides to change that, and sets off on her own, to track her mother down. Although fifty years apart, these two young protagonists share a common dream: to connect with family once again. With both parts of this film set in the past, Haynes does his best to be faithful to both eras. The earlier timeline is treated as a silent film, which is dead handy when you consider that the central character is deaf. It’s a little heavy handed with the sepia tones, and didn’t quite have to go the full The Artist to get across the fact it’s set in the olden days, but you get the message. The seventies also has a very telling vibe visually, this time with a washed out filter used, and a funky soundtrack. The fact that both young leads are deaf for their adventures, it means the dialogue probably fills about ten pages in total. But it’s not just the dialogue where this film fails to have anything to say. Much of the time is filled with kids getting from A to B in a very uninspiring fashion. Ultimately it’s about dodgy parenting, but isn’t in the same ball park of entertainment of Home Alone. It’s also disappointing that both stories merge into a predictable and obvious cliché that just adds to the overall sense of fatigue from viewing it. The only thing you’ll be struck by is wondering why you sat through this plodding drivel in the first place.